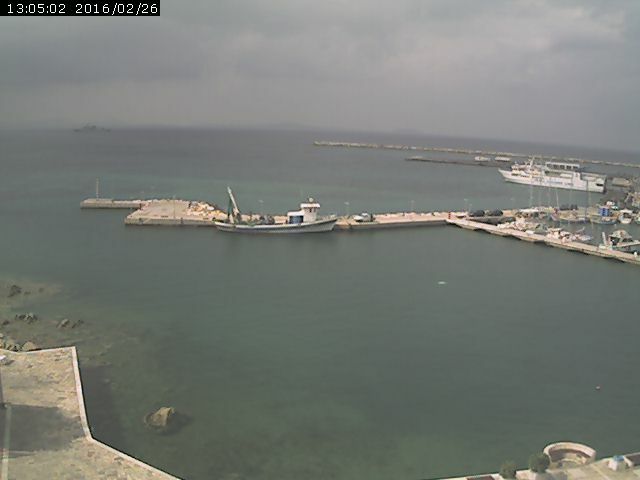 This webcam is hosted by Naxosisland.eu at Naxos. Check our local Naxos weather station in Mikri Vigla for live weather report. The weather station is hosted by Kontos Restaurant located in Mikri Vigla beach of Naxos. Mikri Vigla webcam with live streaming video (North bay "Parthena"). Mikri Vigla webcam image (auto refresh every 10 seconds). Mikri Vigla webcam image at Flisvos kite centre (auto refresh every 10 minutes).